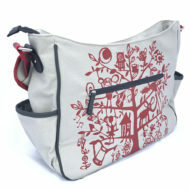 Stem Smile bag is the perfect over shoulder or cross body bag is both stylish yet distinctive with its genuine leather and printed cotton canvas it is also age less. 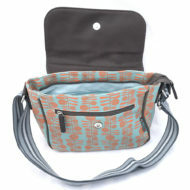 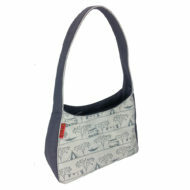 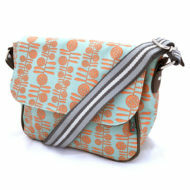 Stem Smile bag is the perfect over shoulder or cross body bag. 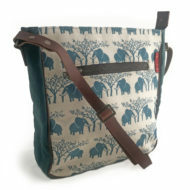 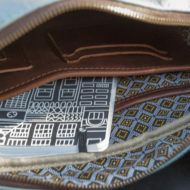 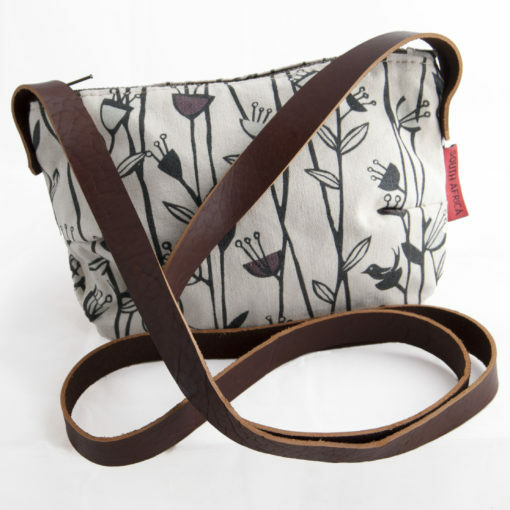 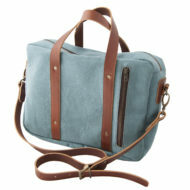 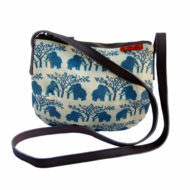 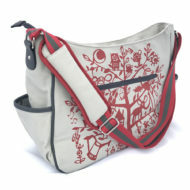 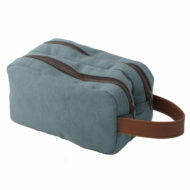 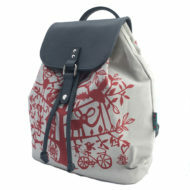 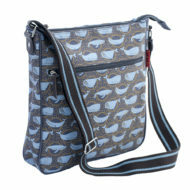 It is both stylish yet distinctive with its genuine leather and printed cotton canvas.